Mendi is a full service Integrated Group delivering contract crushing and screening, civil infrastructure and services, bulk transport and logistics, property and project development. Based in Townsville and operating throughout the north and central region of Queensland over 50 years. The company’s success lies in the strength and organisation of a dedicated team with a strong work ethic and passion to achieve superior results. Through close working relationships with our clients we continually build on a foundation of delivering exceptional projects focused on well-time execution and quality. We are continually evolving to meet the market demands of our clients needs. Phoenix Constructions have been operating in the North Queensland region since 1992 and in that time have been involved in a wide variety of commercial, industrial and multi-residential building projects, many of which have been recognised in the QMBA Housing and Construction Awards. We currently have permanent project managers and foremen with suitable experience to competently control the most difficult of commercial projects. In addition to the two working directors who are intimately involved with all projects Phoenix has the necessary office personnel to administer any project it undertakes. Phoenix Constructions entered in the local annual Queensland Master Builders recently and was successful in taking out awards in all three categories. Phoenix then went on to the state awards and took out the same awards. This is a major achievement for a local company to win three awards at state level. We are proud to have Phoenix Constructions as a Gold Sponsor of the Townsville Mendi Blackhawks. If you’re looking to place, replace or locate underground service assets, QDP Directional Boring in Townsville should be your first call. We are a one-stop shop for all your service needs from hydro-vac service location through to digging trenches and pipe route construction. We provide Townsville and all of Northern Queensland with high quality boring and drilling services. At QDP Directional Boring we specialise in drilling, boring and excavation. Our range of machinery and specialist equipment allows us to work on a huge range of projects, from small jobs to large commercial sites. This equipment includes borers up to 10 inches. We are also able to offer rock boring services up to 900mm. Be sure your underground assets are safe and all drilling is conducted to the highest standard with the team at QDP Directional Boring. For more than 30 years the friendly staff at Parry NQ have been selling and servicing new and used vehicles in the Townsville and surrounding regions. The state of the art modern showroom and large display areas allow customers to casually browse the great range of Nissan- Renault- Suzuki and Used vehicles. 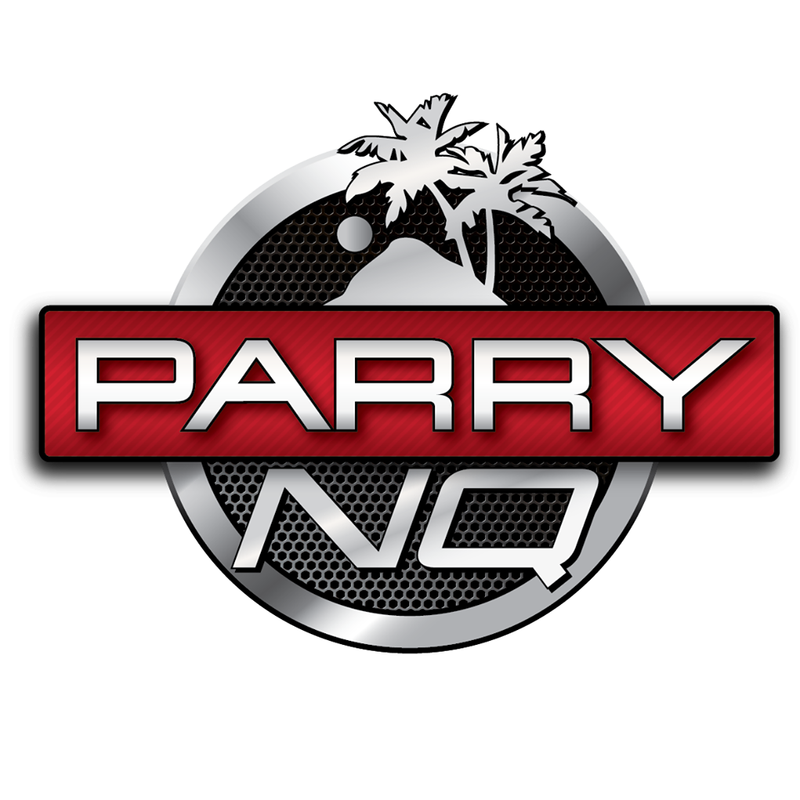 We love driving our Parry NQ vehicle! Allara Learning is a leading national workforce training and education provider specialising in the business, retail and hospitality sectors. Allara Learning delivers tailored training solutions and nationally recognised qualifications to businesses and individuals across Australia. Give them a call today or visit their website for more information. At KFC we pride ourselves on using quality chicken and local ingredients from trusted suppliers. 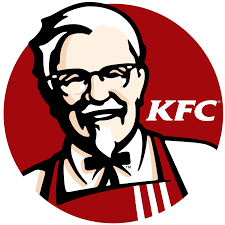 KFC landed in Australia in 1968 when the first store was opened in Guildford, Sydney NSW. Today KFC serves 2 million customers every week (that’s a lot of chicken) through over 600 stores across Australia. This makes KFC one of the largest fast food chains in the country. Flexihire has got all the hire equipment you need! Big or small they can provide you with everything from electrical equipment to earthmovers. Delivered to you by the people who really know it, you can be certain you have a quality hire to get your job done right. Competitive pricing, great service and flexible terms mean you can tackle your job with confidence. We welcome Flexhire to the Mendi Blackhawks in season 2019! We welcome Camm Quarries as a sponsor of the Mendi Blackhawks in 2019. CAMM Quarries provides a local source of high quality aggregates and road base materials to help satisfy the local needs of the Townsville Region, specialising in aggregates, road pavements, drainage media, rip rap and other quarry products. We look forward to having Camm Quarries on board this year! John and his team at EMU Sportswear and EV2 Sportswear offer the highest quality custom sports teamwear on the market today, bringing you the very best custom designed sports apparel on the market. Through their in house professional designers and international Reps they strive to bring any design aspiration to a reality. In addition, they offer a ‘Design Your Own’ feature where you can create your own sportswear that allows you to take full control. We thank EMU for being a proud sponsor of the Mendi Blackhawks. Live and Local Townsville Radio Station. Part of the 100% Australian family-owned Grant Broadcasters local media network. The Townsville Bulletin has been a part of the lives of North Queenslanders since 1881. The Townsville Bulletin is circulated North to Tully, South to Proserpine and as far West as Mount Isa. 6 times best club in North Queensland. Brothers Leagues Club prides itself on providing members and guests with exceptional customer service and a friendly experience. All profits made by the club go back into the community, supporting members, charitable organisations and sporting groups. The Kirwan Sports & Community Club is your premier entertainment venue with gaming, Keno, TAB, Bistro, Bar & Cafe facilities. By supporting Kirwan Sports & Community Club, our members and guests are supporting local junior and senior sporting teams.